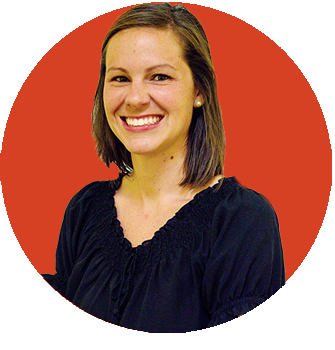 Emily was born in Richmond, Virginia and attended Virginia Tech, where she earned her Bachelors degree and Masters degree in Elementary Education. She taught kindergarten and first grade in Hillsborough County for the past five years before joining the Bowman Staff as a Pre-K 3 teacher. Emily is married and has two children, one of whom attends Bowman.